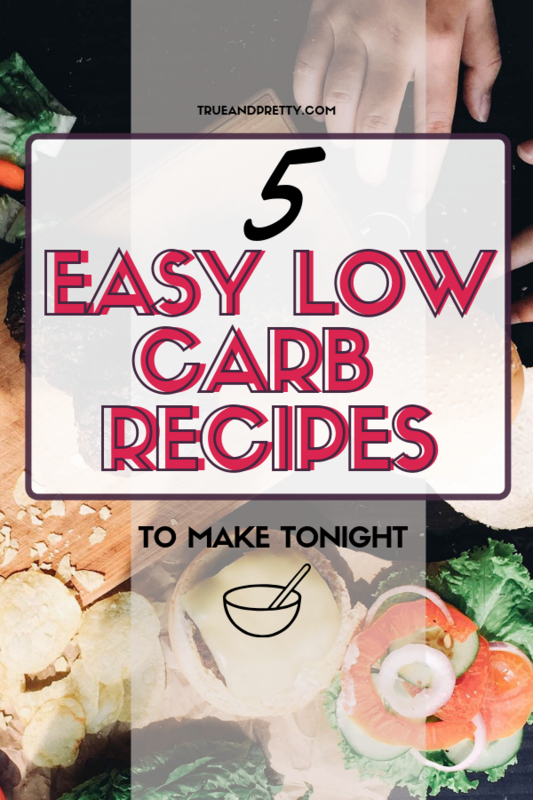 Discover 5 Easy Low-Carb Recipes to try today! Low-carb recipes are all the rage these days! If you want to find quick and easy low-carb recipes to build a healthy diet that is low in carbohydrates this post is for you. Here are some guidelines and recipes to help you get what you want out of the low-carb phenomenon. Just because foods are low-carb and diet-friendly doesn’t mean they have to be boring or bad. You can find quick and easy, low-carb recipes without sacrificing the foods you enjoy. 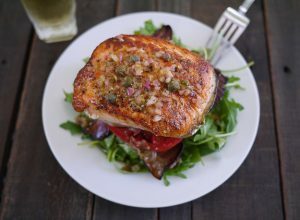 You can easily find recipes focusing on meat, poultry or seafood. 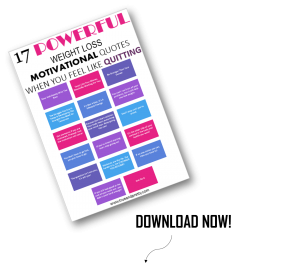 Browse through dozens of great ideas for bread, pastas, sauces, and dips, as well as low-carb desserts and snacks. Easily sustain a healthy, low-carb lifestyle you should eat foods you enjoy. Low-carb foods should not be a burden. The list of diet-friendly choices has enough variety to make even the pickiest eaters happy. You have plenty of delicious, easy, low-carb recipes to choose from. These delicious recipes look and taste so good that you’ll be watching the clock until dinnertime. 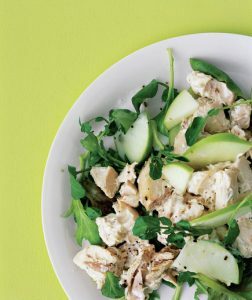 I’m a sucker for a good salad, and this pesto chicken salad is one of the best! 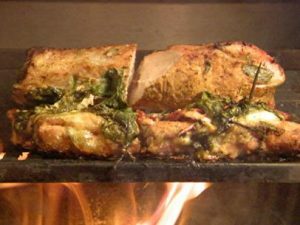 Use rotisserie or leftover chicken to make putting it together even easier! Grab the recipe at Real Simple. 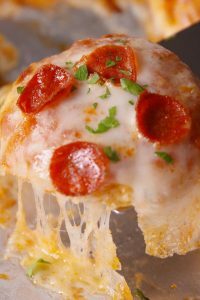 These pizza bites will have you wondering why you ever liked traditional crust in the first place. Find the recipe at Real Simple. 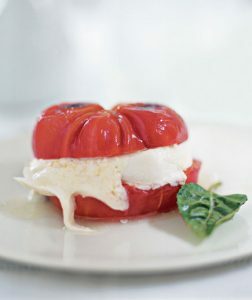 This mouth-watering recipe is so simple! Find the recipe at Food Network. I love this take on a classic! Use salmon instead of bread. Get this and more great low-carb recipes at BuzzFeed. These recipes are so YUMMY! Name some of your favorite Easy Low-Carb Recipes below! Know of any of foods what would help in fast weight loss? Name it below!